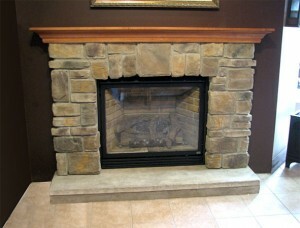 If you look at a fireplace, you will see it as a whole structure. 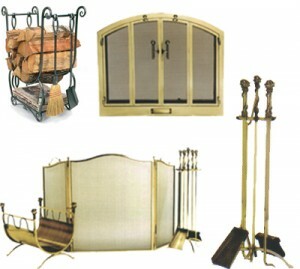 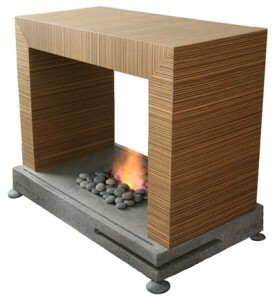 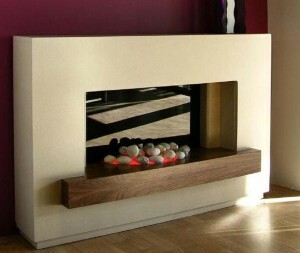 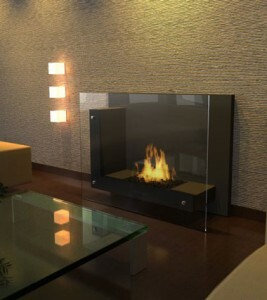 But if you want to design your own fireplace, then you will start seeing the different parts. 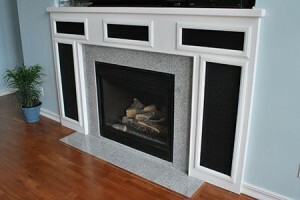 The process of building a fireplace it is much more complicated then you should think. 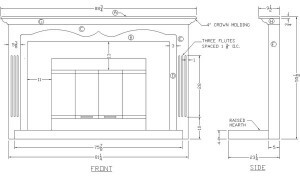 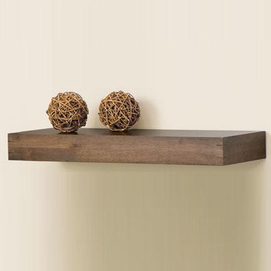 You will need to take each part and design it and determine the correct size. 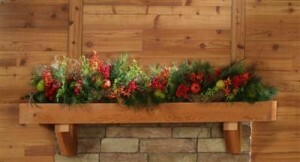 And the difficult part is putting them all together and achieving the desired design. 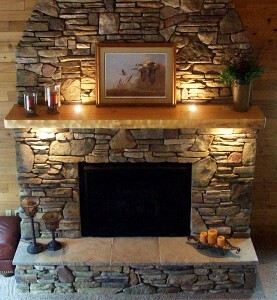 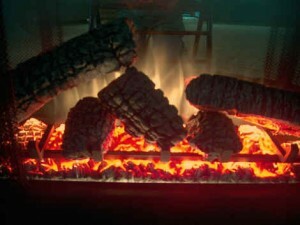 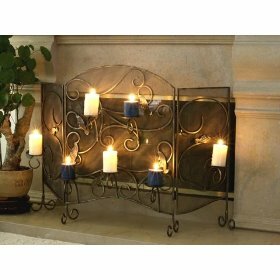 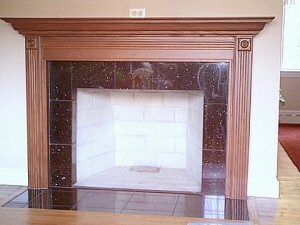 The hearth of the fireplace is the most versatile part of the fireplace. 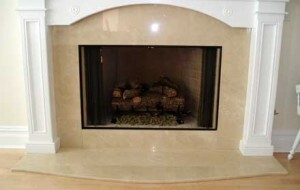 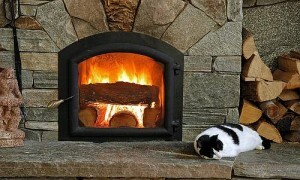 There are endless possibilities for building and designing a fireplace hearth. 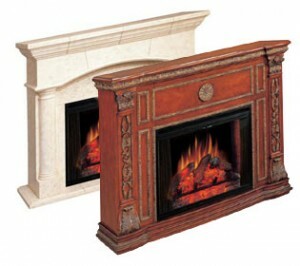 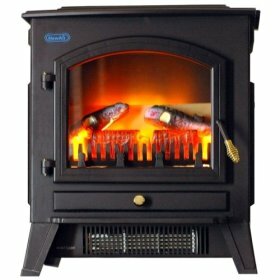 If you are designing an antique fireplace, then the hearth also needs to be elegant and refined. 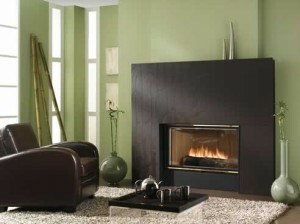 It has to bring the fireplace together with the rest of the room. 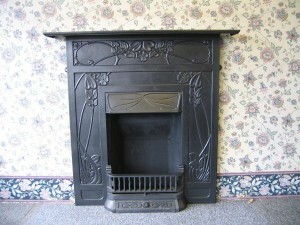 The design chosen for the fireplace will influence the design and style of the hearth. 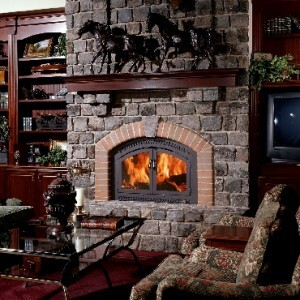 If you choose to have one large, opened fireplace, then you will need to have columns on the sides, for sustaining the upper part. 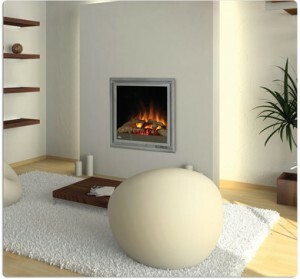 In this case the hearth should be a flat one that opens the space up and makes the entire fireplace really look big. 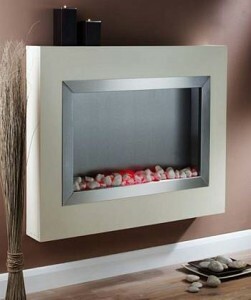 If you have chosen a smaller fireplace, then you should also make if comfortable and elegant.